It is definitely very easy now to discover Holland. 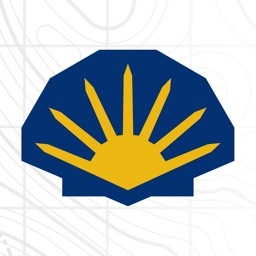 We have selected the most characteristic places to which you will be guided in a relaxed way. 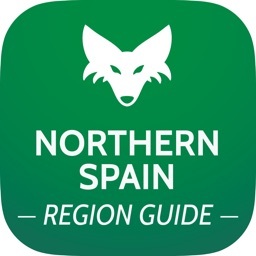 You can have a look around with your smartphone as a guide. It will tell you all sorts of things along the way. You will discover the most beautiful places. And you will be surprised by fascinating stories and typically Dutch details. 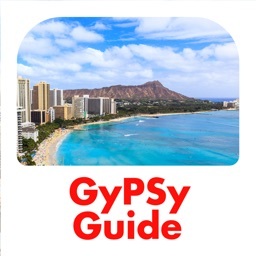 You buy the App, which contains 10 routes. You are told concisely for each route what you can expect. From this overview you only chose the routes you want to do. This saves memoryspace on your smartphone. 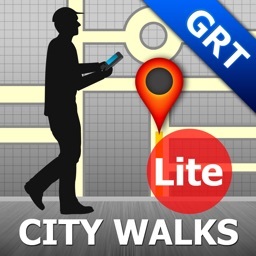 There are 9 city walks. And 1 cycle route (with free bike) in the top National Park of the Netherlands. 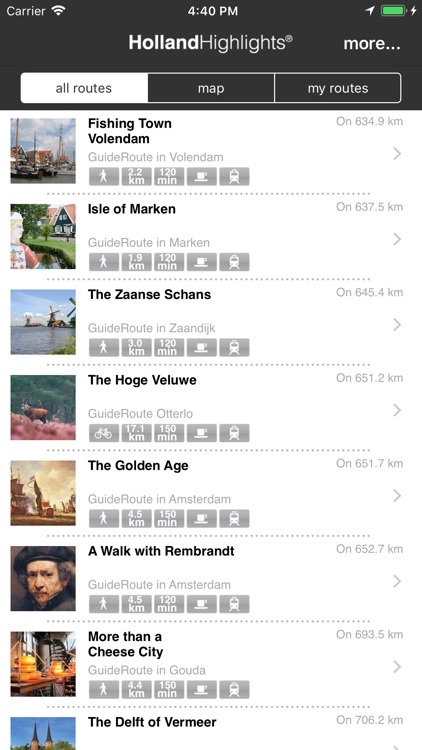 How about a Golden Age- or Rembrandt-route in Amsterdam? A walk through picturesque Delft, Volendam or Marken? A visit to the windmills of Kinderdijk or the Zaansche Schans? Or a look at the world's biggest harbour in modern Rotterdam? Downloading HollandHighlights only takes a minute in the vicinity of a Wi-Fi point. No internet connection is needed after this along the way. The App is GPS controlled. Everything is downloaded including the map.100% offline, so no problems with finding internet access or additional charges. There is no App as clearly laid out as this one. 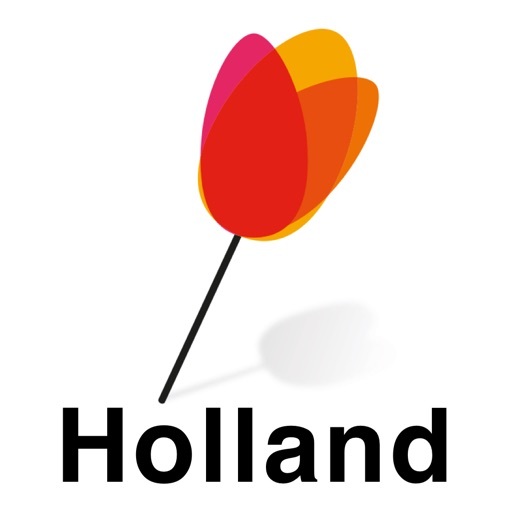 With HollandHighlights you are introduced in an easy way to the Netherlands. 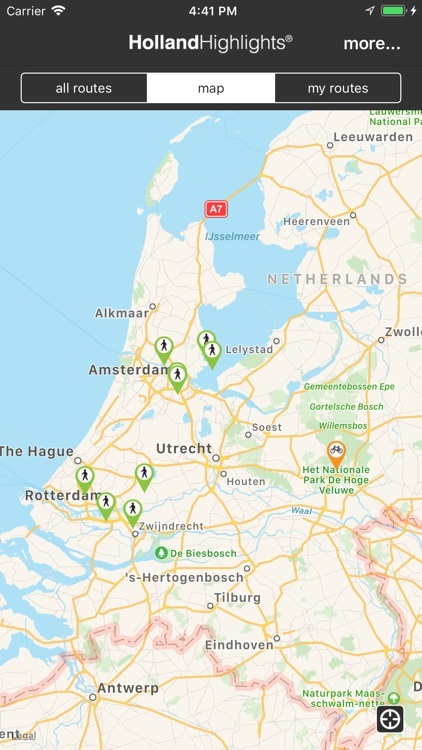 You won’t have to search for typically Dutch places during your holiday or city trip. You won’t have to read for hours to understand the history. It provides you with the best summary. Your personal guide along the way. With many extras: films, audio and photos. You get to see places that remain hidden for others. By the way: you also get suggestions for cafés and restaurants and museums in the area. 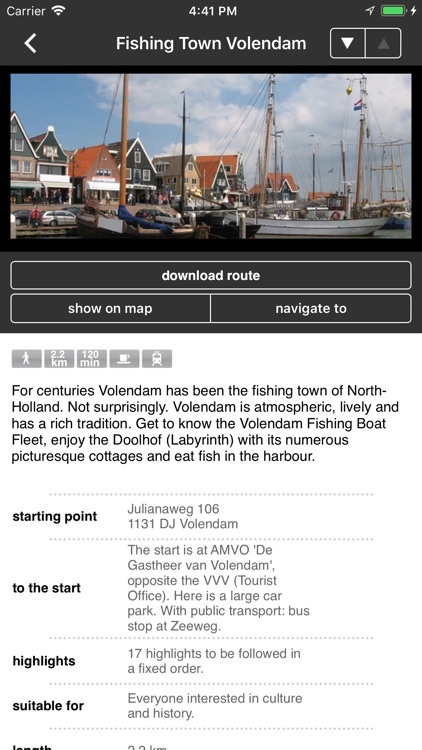 With HollandHighlights you can go out and discover the Netherlands in a relaxed way. 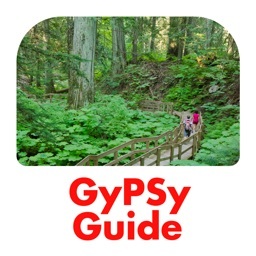 The App shows the way and guides you around. With HollandHighlights you see more and experience more. It’s fun!